Increasing agent performance increases sales, and it’s critical to running your contact center more efficiently and meeting daily, monthly and quarterly goals. Improvement starts with visibility into every interaction and the analytics to get valuable, actionable insights. It is also important to reduce the time to resolution and improve collaboration among your team. Training also increases performance, allowing individual agents to serve a wider range of customers and efficiently deliver a great experience for every interaction. RCB transforms agent performance for greater customer engagement and three-times higher revenues. Improve your team’s effectiveness with collaboration tools that let them share ideas and get things done more easily. With instant, real-time collaboration, your agents can better serve customers, quickly resolve issues and interact with extended team members. Collaboration also simplifies working across the locations and time zones. When you improve your team’s communication, you also improve problem solving, skill development and sharing successes. 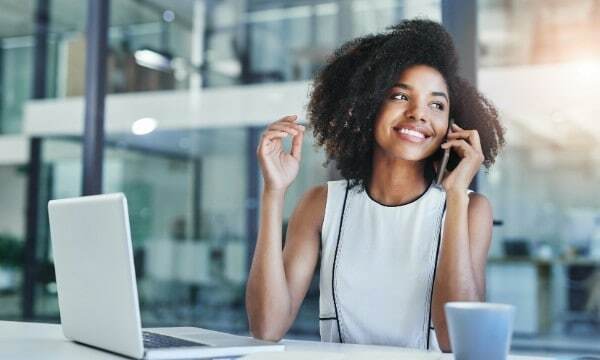 The ability to record calls and screens from all customer interactions can be a game changer when you want to gain deeper insights into customer behavior and team performance. Use Genesys interaction analytics to automate the process of listening to conversations and analyzing them to better understand interactions. The result is insights into trends, issues and performance that can be used to improve the quality of your customer engagements, make better decisions and increase the effectiveness of your agents. Touring Club Suisse boosts agent performance by 40 minutes per day. True performance management involves understanding the skills, knowledge and other attributes that make your top performers so successful. With this, you have a blueprint for increasing the skills, knowledge and other attributes of all your agents. Use all available performance data to tell you, by role, what great performance looks like and identify the gaps for each employee. You have the insights necessary to provide individualized coaching and training and improve performance across your team.